During our sleep, our skin cells start to repair themselves naturally. This is always why we need an ample amount of “beauty sleep”. However, with my hectic lifestyle, sleep is considered a luxury. Every night, I clock in only 4-5 hours of sleep as compared to the recommended 8 hours. That means I’m on a sleep debt! Stress at work not only keeps me up awake at night (because I’ve got to burn the midnight oil), but has also taken a toll on my complexion. 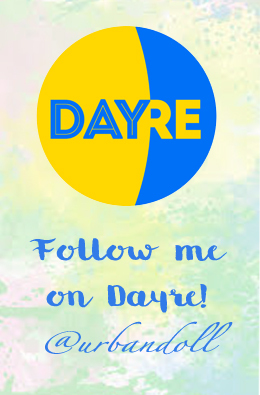 My skin is dehydrated, dull and sunken. 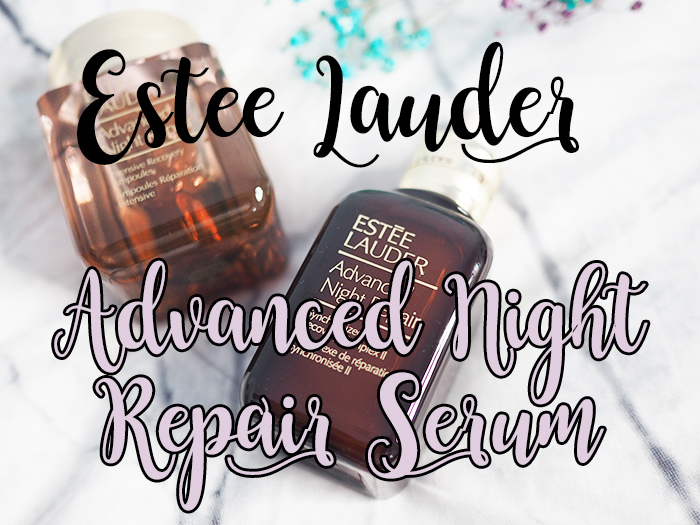 With the latest ChronoluxCB™ Technology, the Estee Lauder Advanced Night Repair serum helps to advance the natural process of repairing damaged skin cells during our sleep so that you’ll wake up to smoother and better skin in the morning. It has been tested and proven to dramatically reduce the look of all key signs of aging. 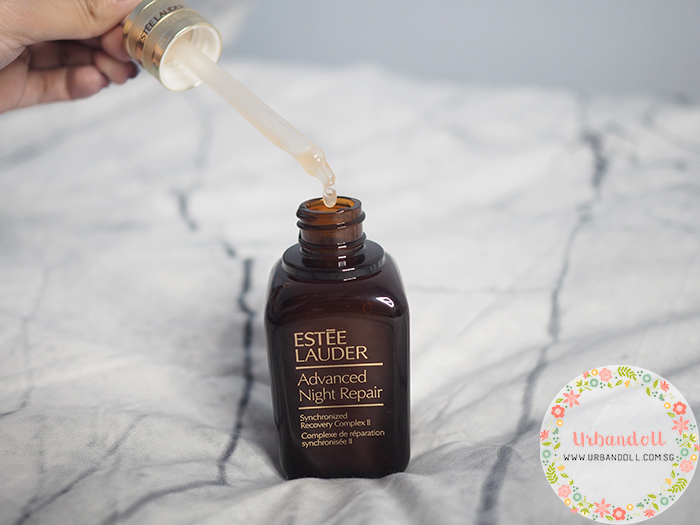 To help fight against daily environmental damage, you can also use the Advanced Night Recovery Serum in the day. 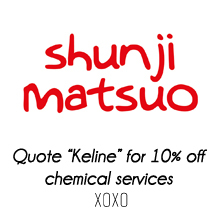 Don’t worry, it isn’t greasy and is good for people with dry and dehydrated skin (me!!!). 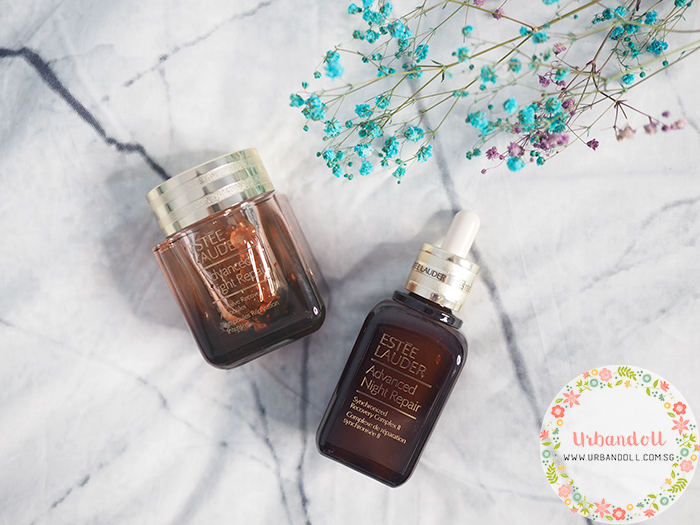 Also part of the Advanced Night Repair series, the Intensive Recovery Ampoule is a powerful concentrate that helps to boost moisture and fight aging. 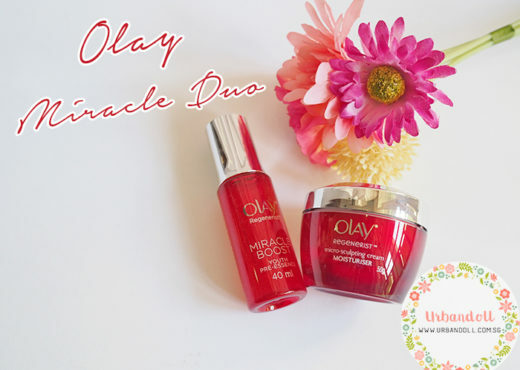 Twist the capsule open and gently apply the concentrate all over you face and neck. 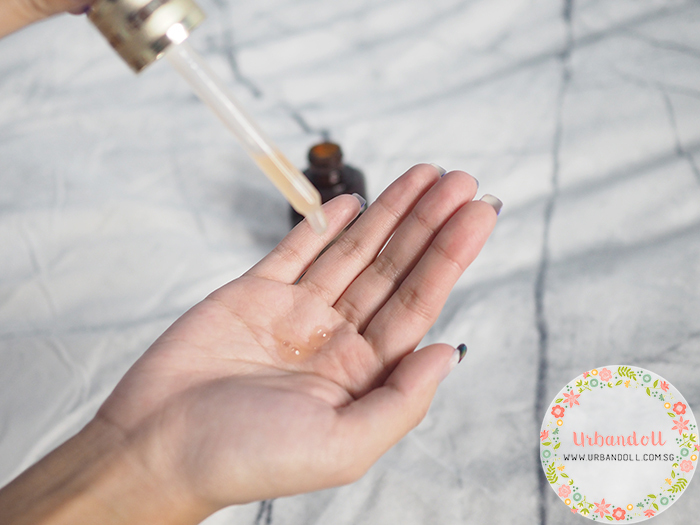 Use the ampoule after the serum, before your moisturiser. 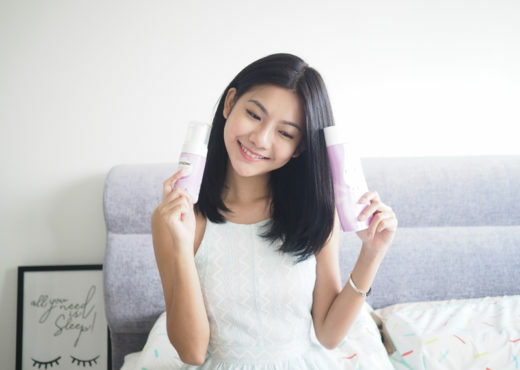 How did I feel after using these products? 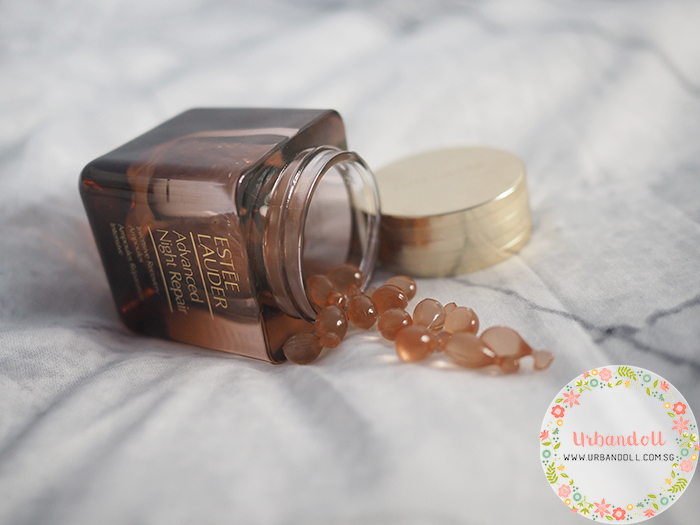 Honestly, I was a little worried about trying a new skincare addition due to my sensitive skin but decided to give this a go anyway. 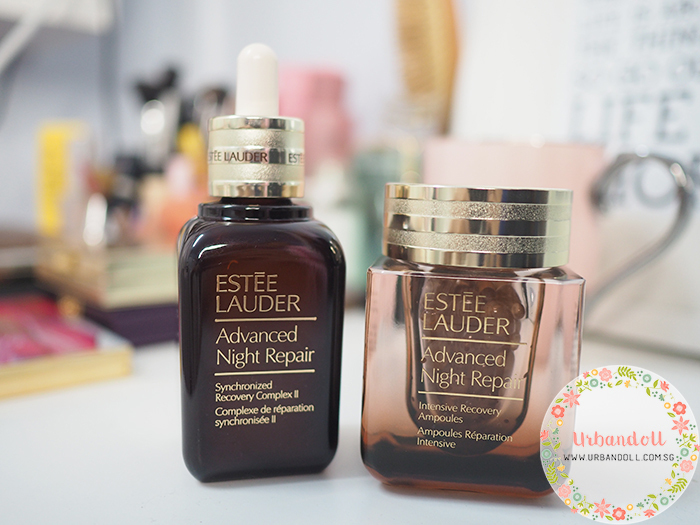 I applied a few drops of the Advanced Night Repair Serum and the ampoule after. The next morning, I woke up to surprisingly smoother and radiant skin. It really caught me by surprise because I wasn’t expecting such fine pores when I got up. O__O I genuinely love these products from the bottom of my heart. 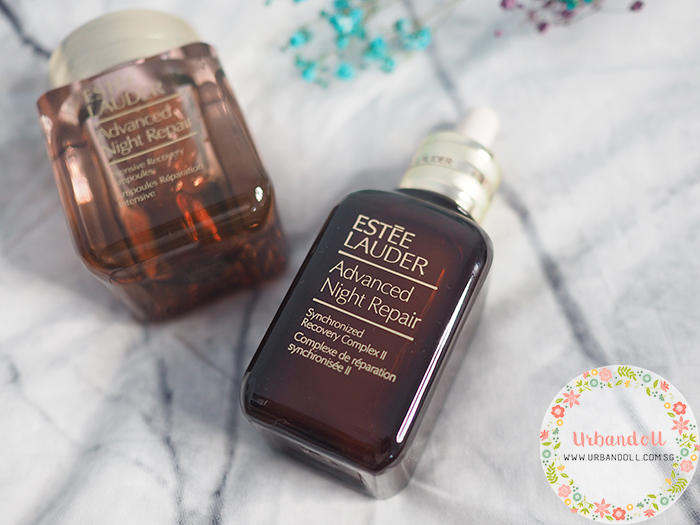 The above Advanced Night Repair series is available at Estee Lauder Boutique at ION B2-42, Robinsons, Metro, Tangs, Isetan, BHG Bugis OG People’s Park and Sephora (ION, Ngee Ann City, Great World City, MBS, Vivi City, Tampines).